What a month January was for us! We received the DDGM of Ottawa District 2, R.W.Bro. Ken Brinston on his official visit to The Builders’ Lodge. Also present, the DDGM’s of Ottawa District 1, St Lawrence District, and Grand Lodge of Quebec Ottawa District. Our ladies, once again put on a meal for us to remember. The festive board and lodge room was filled with brethren who traveled from near and far to be with us on this special occasion, and we initiated a worthy candidate, Bro. Mohammed Al-Balsheh into our gentle craft. It was a night to remember and a reassurance that our Masonic bond is still very strong in the spirit of community and fellowship. We presented two Grand Lodge certificates to Bro. Sampson Salinitri and Bro. Stuart Simpson. W.Bro. Leonard Davis was also presented with a certificate of completion from the College of Freemasonry. On behalf of all of us, we would like to congratulate them on their achievement. February is the second and shortest month of the year and if I might add, one of the coldest months I have come across since I have lived in Ottawa. On a positive note, it’s also the month of LOVE. 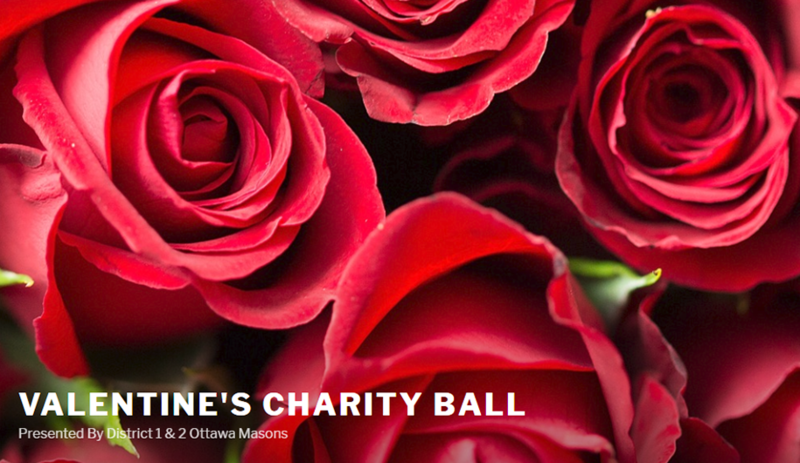 The International month of Valentine’s Day and as we are in the spirit of celebrating this Joyous day, the 15th annual Masonic Valentines Charity Ball is being held on February 9th, 2019. It’s the perfect event to take your significant other to. Serving in the capacity of your Worshipful Master and as your lodge representative, I took the opportunity to attend the 3 Grand Masters Gala. It’s rare to see three Grand Masters who coincidently live in the same geographical area. I was pleased to be part of that celebration. Last but not least, I have invited the Scottish Rite degree team to perform the third degree for one of our members. We will be visiting Friendly Brother Lodge in Iroquois, Ontario on February 19, 2019, to present one of our own with 60 years a Mason pin. We wish to congratulate W.Bro. Gerry Thompson on his achievement. I encourage the brethren of The Builders Lodge to attend this important visit. See you all in lodge. Happy New Year to all the brethren may 2019 be a prosperous year, and may the GAOTU bring you good health and happiness for many more years to come. I hope you all had an enjoyable holiday season. 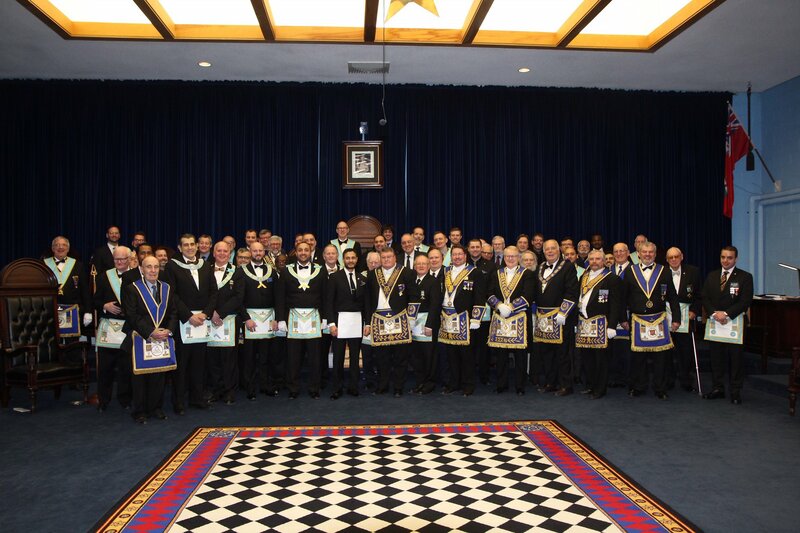 December was an active month for our lodge. We organized a successful holiday’s dinner, participated in a Blood Drive that was spearheaded by Bro. Jason Solomon of Ionic Lodge, and had an excellent presentation by R.W.Bro. Charles Singh on Leadership Development during our lodge of discussion. Special thanks to all the participants. Hard work pays off. encourage all of you to join me on these visits. We should win the Traveling Trowel at least once this year before my term is up. January is a special month for our lodge. We will be welcoming the DDGM of Ottawa District 2, R.W.Bro. Kenneth Brinston on his Official Visit. On this special evening of fellowship and comradery we will be welcoming the many visiting brethren from the various jurisdictions and districts. To name a few, Grand Lodge of Quebec and Prince Hall Grand Lodge. Lastly, we will be initiating a worthy candidate into our gentle craft. We wish him a fruitful Masonic journey. As November, the month of Remembrance, has come to an end, we shall continue to keep those who have passed to the Grand Lodge above in our memory until our time has come to reunite with them. May the GAOTU grant us many more years of service to our Craft. First, I would like to congratulate our Brother Oliver Bloj for being raised to sublime degree of a Master Mason. I hope you will continue to make daily advancements in your Masonic Education. Winter is quickly approaching with several snowfalls under our belt, and 2018 is slowly coming to an end. 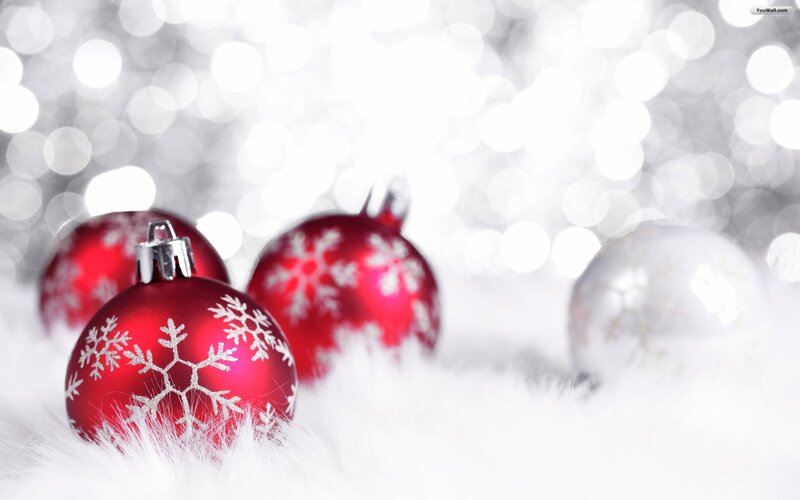 While the New Year is upon us, the month of December brings out the Holiday mood that unites us with our family and friends in good spirit. I want to thank all the brethren, their families and friends for joining us at our annual family Christmas and Holidays dinner. The fellowship and support displayed by all the hardworking members of our Lodge is an assurance that our future will continue to flourish. We shall continue to safeguard the harmony in our lodge. Our daily advancement in Masonic Educationteaches us to live the ideals of a Master Mason, and collectively, we strive to make good men better by following a set of fundamental principles. One being, Leadership Development hence I took the opportunity to invite an excellent guest speaker to our lodge this month. R.W.Bro. Charles Singh. I look forward to an interactive lodge of discussion on leadership development and long range planning. Finally on December 15, 2018 at 10:00 am, The Builders’ Lodge will be taking part in a Blood Drive for Canadian Blood Service and Ottawa District 2. The brethren are strongly encouraged to come out and donate or volunteer. What a great month October was for our Lodge. There was a lot of symbolism to live by. We had the pleasure of presenting V.W.Bro. Len Potechin with his 60 years a Mason pin. We also initiated a worthy candidate into our gentle craft, Bro. Jason Larose. This brings to mind the allegory of the Rough and Perfect Ashlar in our teachings. “The Rough Ashlar is a symbol to the uninitiated candidate prior to his discovering enlightenment while the Perfect Ashlar is a symbol to a Freemason who, through masonic education, works to achieve an upstanding life and diligently strives to obtain enlightenment”. To all the Officers and participants who did outstanding degree work, I see you! The sky is the limit. Your continued commitment and effort will only make our lodge stronger and better. Let’s continue to be better than yesterday. 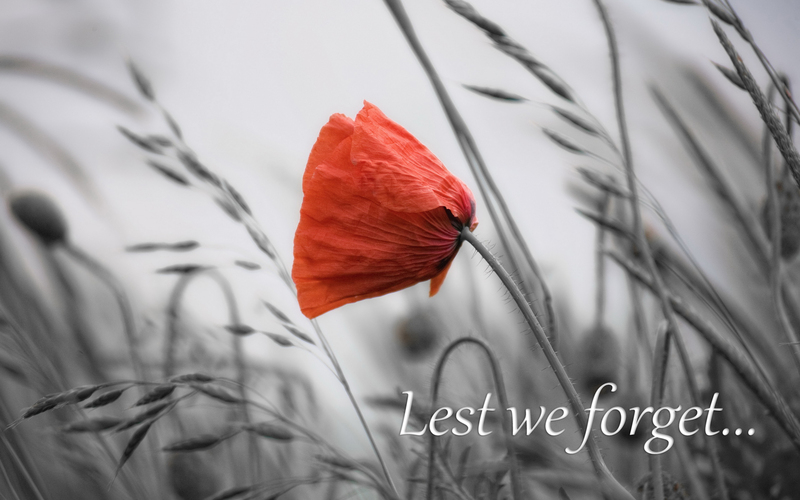 November is the month of remembrance. We will be performing our annual memorial ceremony joined by an excellent guest speaker, Bro. Steven Dieter, our family, and friends. Come one, come all. It is where we commemorate the fallen soldiers who have fought the many battles to safeguard our country and the democracy that we so dearly love and enjoy. November is also a very busy month packed with Official Visits and other activities. Most importantly, Bro. 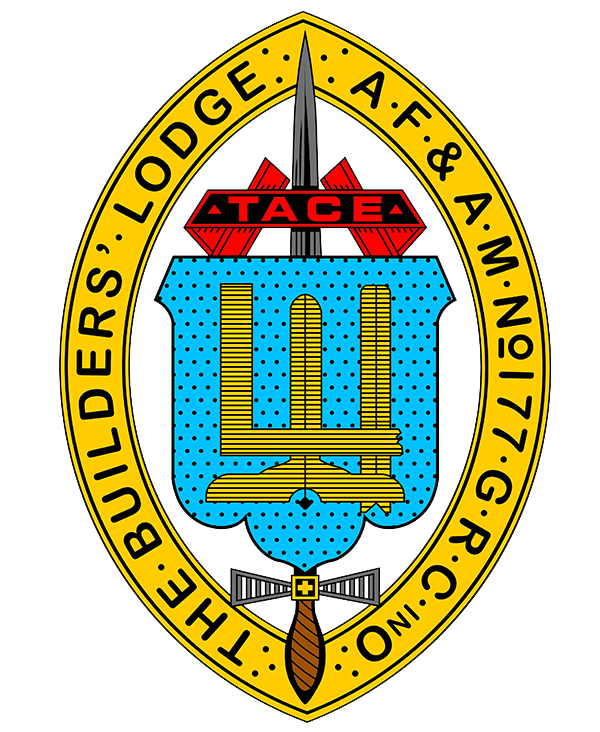 Chris Broom will receive his Fellowcraft degree at Dalhousie Lodge #52 on November 6, 2018. The brethren of The Builders’ Lodge are required to attend to show our support. In addition, Bro. Oliver Bloj will be raised to the sublime degree of a Master Mason on our emergent meeting. See you all in lodge. Brethren, the days are getting shorter, and the leaves on the trees are changing, autumn is here and winter is around the corner. October is the month of Thanksgiving. “We give because someone gave to us. We give because nobody gave to us. We give because giving has changed us. 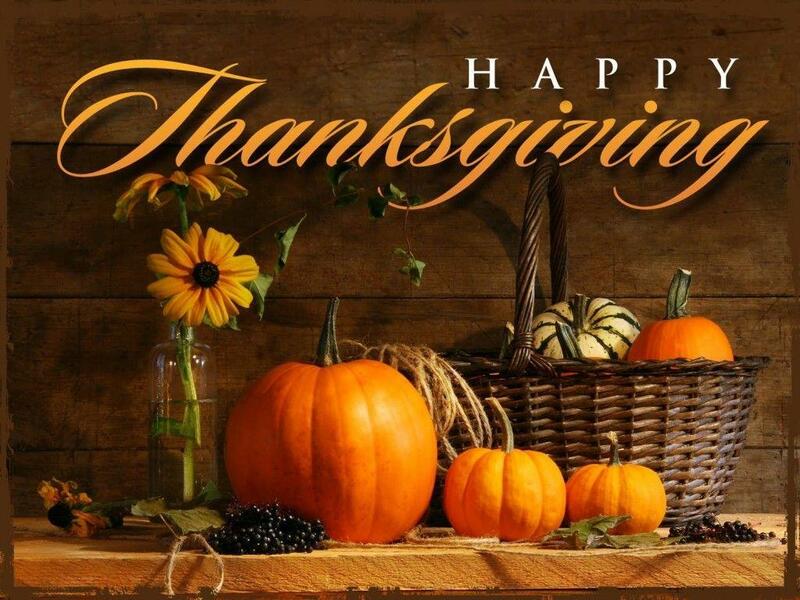 We give because giving could have changed us.” It is the time to be thankful for all the things that we have. Always remember the charity charge that was given to us during our initiation. Be charitable. Live to give and you will reap the benefits. Speaking of initiations, I am happy to announce that we will be initiating a worthy candidate into our gentle craft, this month. Mr. Jason Larose is a proper and fit candidate to be made a Mason. We wish him a rewarding Masonic career. I would also like to congratulate Bro. Eric Scott and Bro. Paul Britton for being raised to the third degree last month. 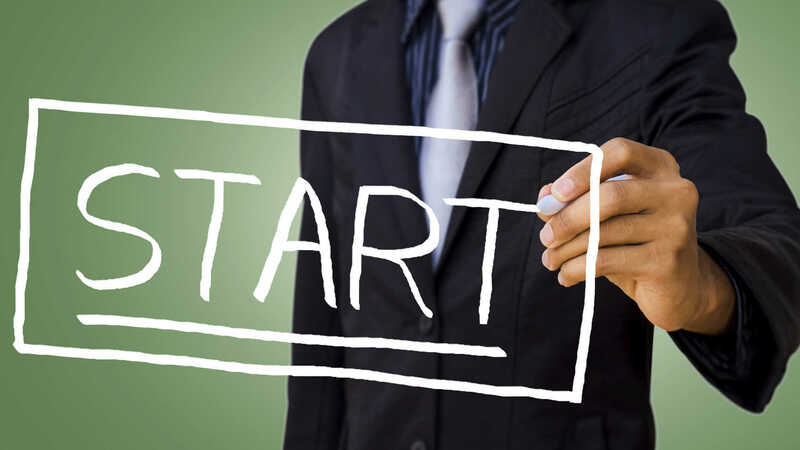 We have seen your level of commitment through your continuous participation and the memory work displayed. We can’t be more pleased with your performance. Keep up the good work. This month, we will present a Grand Lodge certificate to Bro. Gary Nosifort and Bro. Stuart Simpson for having successfully proved themselves in the third degree. Congratulations. Finally, in our October regular meeting we will receive R.W.Bro. Kenneth Brinston, DDGM of Ottawa District 2 on his second fraternal visit to The Builders’ Lodge to assist us in presenting a 60-year pin to an esteemed brother, V.W.Bro. Len Potechin. On behalf of the lodge we congratulate him on this impressive masonic milestone. See you all in lodge. Brethren, I welcome you all to another Masonic year in The Builders’ Lodge history. I hope you all had an enjoyable and restful summer and are looking forward to the upcoming year filled with degree work, education, fellowship and benevolence. I am very excited about serving as your Worshipful Master and I hope that you will give me your support to make it a very enjoyable and successful year. On behalf of the Lodge I would like to congratulate our brothers, the Junior Warden, the Phoning Committee, and The Builders’ Lodge planning team for organizing yet another successful annual family BBQ. We will work diligently to maintain this annual family tradition. I am happy to announce that we have been considered by Grand Lodge for another Cornerstone designation. It shows that hard work pays off. Thank you to all of our members who were able to attend the 163rd annual communication of Grand Lodge to cast their votes. Finally, in our September regular meeting we will be receiving R.W.Bro. Kenneth Brinston, District Deputy Grand Master of Ottawa District 2 on his fraternal visit. In addition, we will present a 60 year pin to W.Bro. Gerry Thompson. On behalf of the lodge we congratulate him on this impressive masonic milestone. See you in lodge.